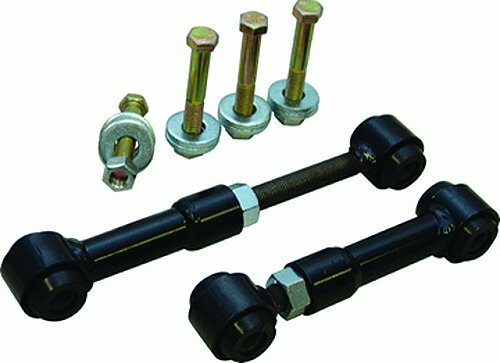 Adjustable endlinks 11-14 inch are designed to handle high degrees of articulation with specially designed polyurethane bushings. Made with heavy duty components and materials. Provides years of maintenance free service. If you have any questions about this product by Hellwig, contact us by completing and submitting the form below. If you are looking for a specif part number, please include it with your message.